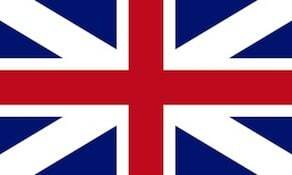 The American Volunteers was a British provincial unit raised for service during the American Revolutionary War. This unit was raised in 1779 in New York under the command of Major Patrick Ferguson. It was sent to Charleston in 1780 and was virtually destroyed at the Battle of King’s Mountain.